Today, I’m going to present some Early Access games published this December. You’ll notice that these title releases haven’t been on the market for very long, which is why there are hardly any reviews on them. They are still in the development and testing phase. Further changes will be made before the full version comes out. This is a great opportunity to snag a bunch of Early Access discounts through their limited edition special promotional offers. If you are eager to get involved in the current state of their game, then you should give constructive suggestions on the Dev’s community page and report any glitches or bugs you find. A powerful saying in both life and video games. No game is perfect and able to keep a person entertained all by itself. Even my favorite game only has around 100 hours clocked in on it, only counting the Steam version. 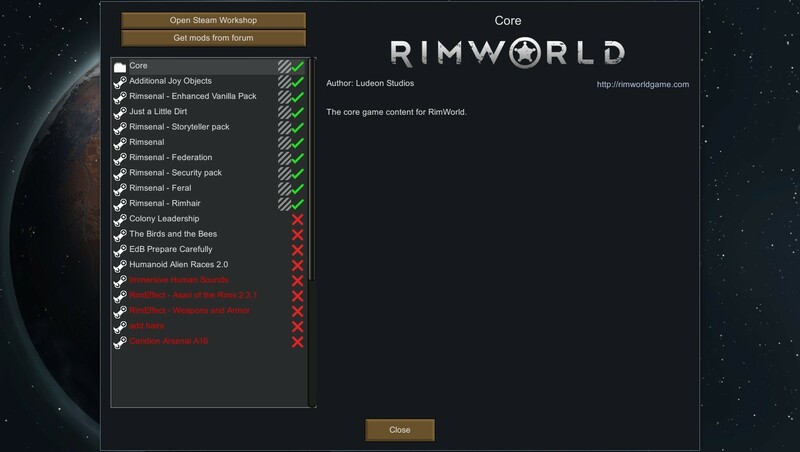 Luckily, Steam has an easy fix for making sure that their games don’t become stale as quickly with its own section dedicated to content mods called the steam workshop. Accepted Greenlight Games-Now Available on Steam! Bright purple lights begin to intensify as you blast your Tesla-Mech at the hideous Lovecraftian monsters in this top-down arena shooter. You’ll be playing as Nikola Tesla, facing endless hordes of minions to reach Cthulhu and Shoggoth for a showdown using your trusty static energy ray gun that shoots exploding electricity. 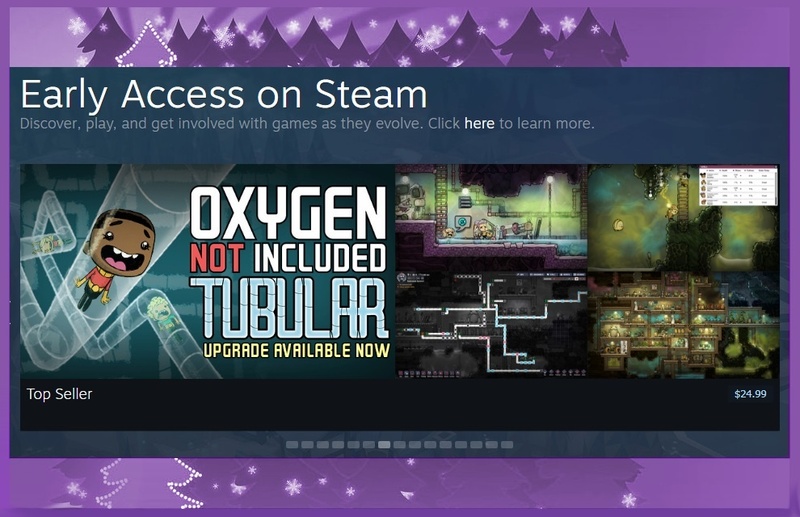 What exactly is Steam Early Access? Games that Evolve as You Play Them! 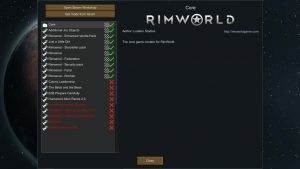 What does it really mean when people put their games on early access? If you haven’t heard of Early Access, it’s when Steam made it possible for gamers to give feedback on the quality of games while the developers were still in the middle of adding assets, fixing bugs, and making updates to their game. Steam’s lax policy on releasing Indie Games has always attracted an influx of gamers worldwide, especially people who are passionate about game creation. At some point, Steam decided to expand on the game development process by involving their community aka you guys since you are their customer base. Continue reading What exactly is Steam Early Access? Posted on May 29, 2017 December 29, 2017 Categories Discounts on Steam, Discussions, Game Creation, Gaming on PC, General Info, Shopping on Steam, Steam CommunityTags early access community feedback, play games still in testing, stages of game development, steam early access1 Comment on What exactly is Steam Early Access?